HAWKSBEARD Lot 42 Plan 2273-D is now available at HAWKSBEARD with still time to select your colors! 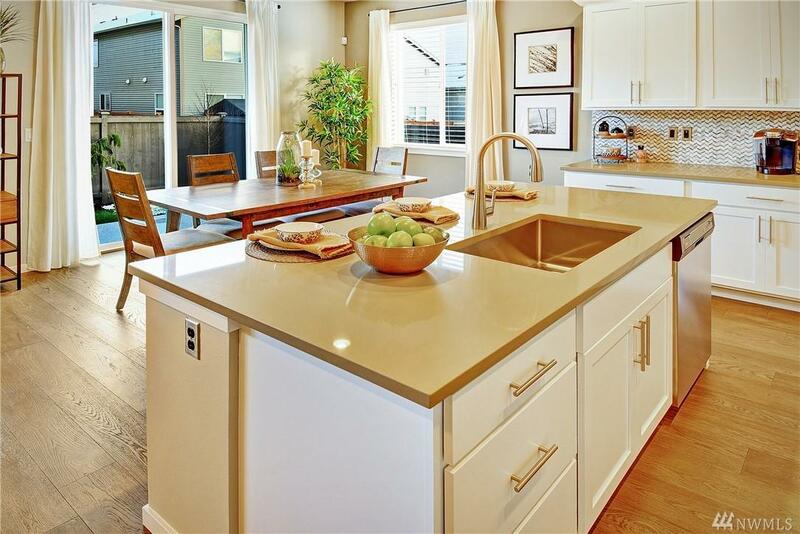 Canyon Creek cabinets and stainless appliances included. 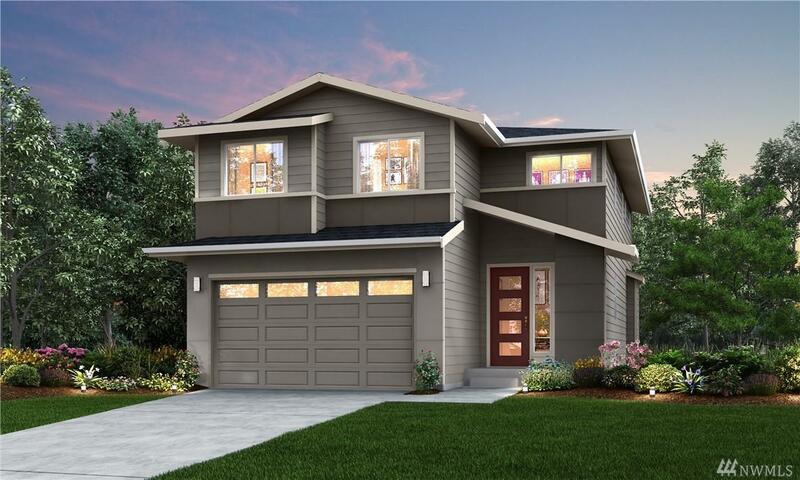 The floor plan offers a great room w/ dining space off the kitchen plus a main floor bed & 3/4 bath. 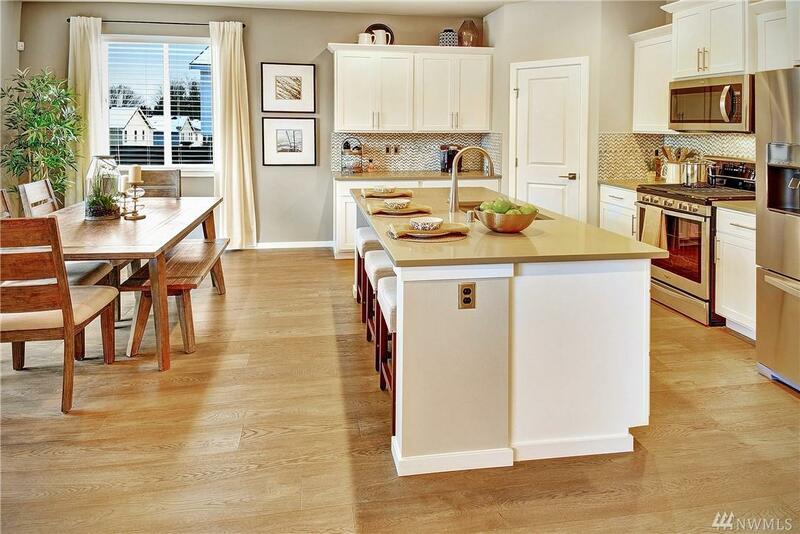 Upstairs features a spacious master suite, laundry room and 3 more bedrooms. 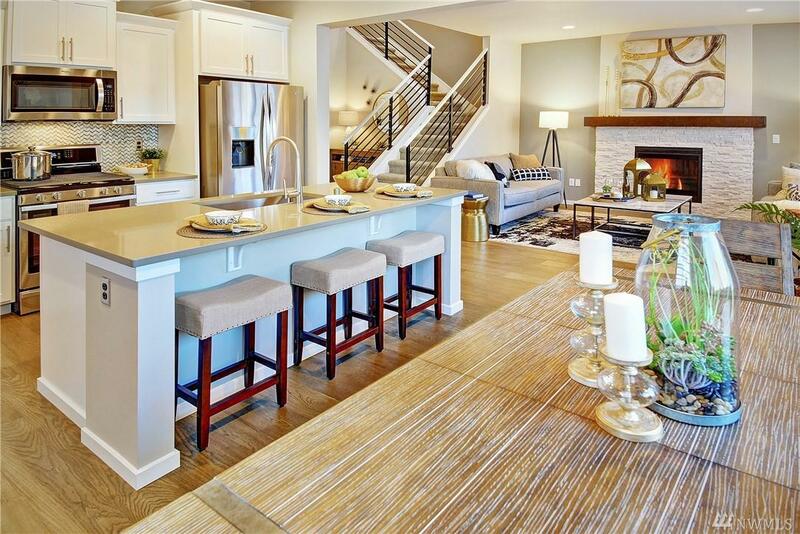 Hawksbeard is a community of 42 new homes with a community park, sport court and Snohomish Schools.